Mount Tabor, Oregon, is a volcanic cone of the Boring Lava Field, and is located just east of Portland. Today Mount Tabor is a city park and the home to three Portland water reservoirs. Mount Tabor Park was created by the City of Portland in 1910. 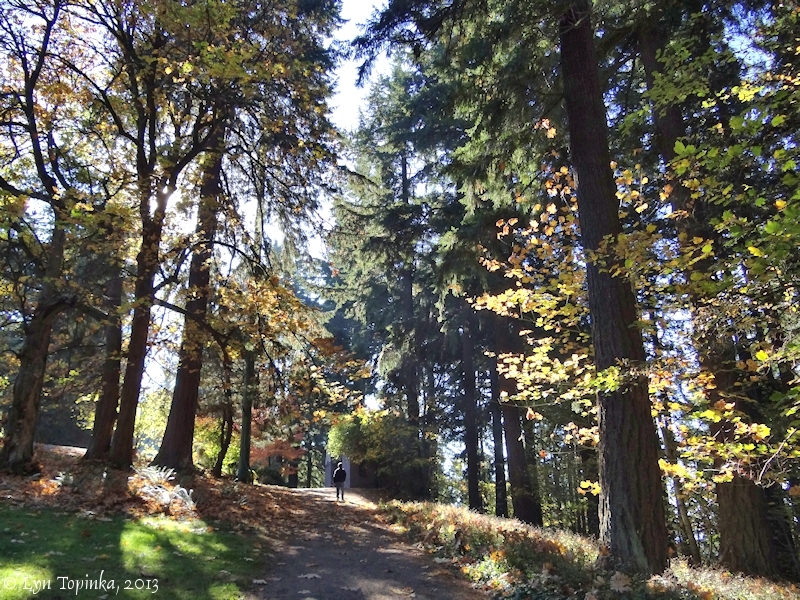 Click image to enlarge Trail, Mount Tabor Park, Portland, Oregon. Image taken November 1, 2013. 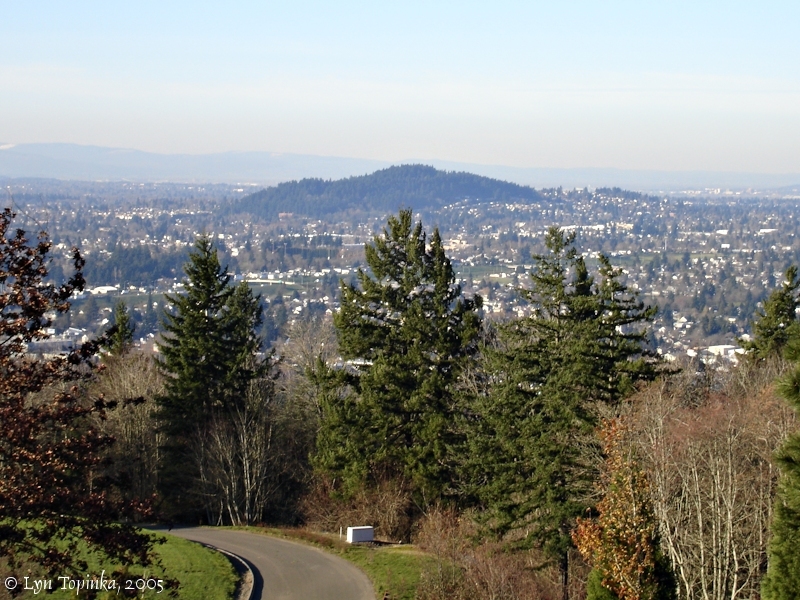 "Mount Tabor, elevation 612 feet [note, the Geographic Names Information System lists elevation at 643 feet], was named by Plymption Kelly, son of Clinton Kelly, pioneer resident of Portland. He had been reading Napoleon and His Marshals, by Joel T. Headley, and was impressed, among other things, by the battle fought by the French against the Moslems on the Plain of Esdraelon not far from the base of Mount Tabor in Palestine. He therefore named the hill near his home Mount Tabor for the mount in the HOly Land. 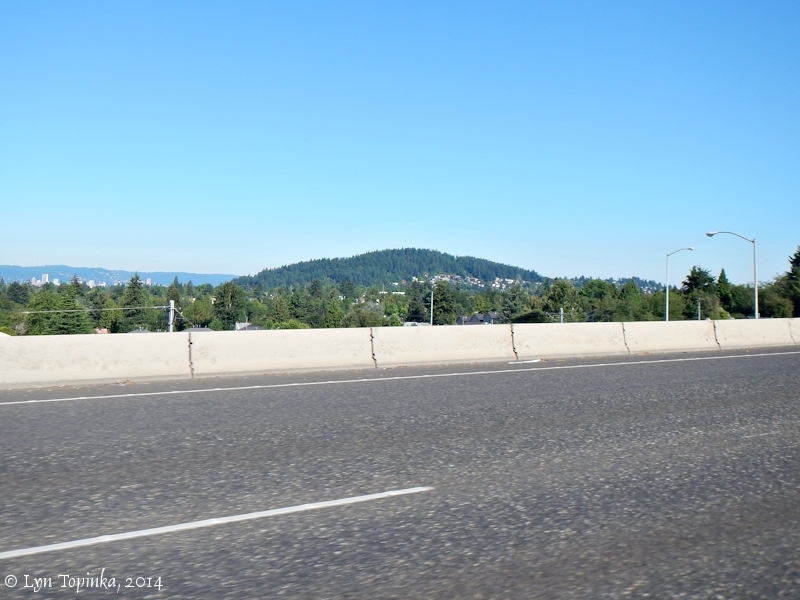 It was first planned to call Mount Tabor in Oregon Mount Zion." Source: McArthur, L.A., and McArthur, L.L., 2003, "Oregon Geographic Names", Oregon Historical Society, Portland. There once was a Mount Tabor Post Office. 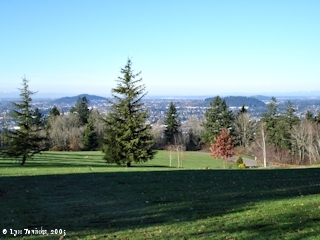 In 2004 "Mount Tabor Park" was listed on the National Register of Historic Places (Event, Architecture/Engineering, #04001065). 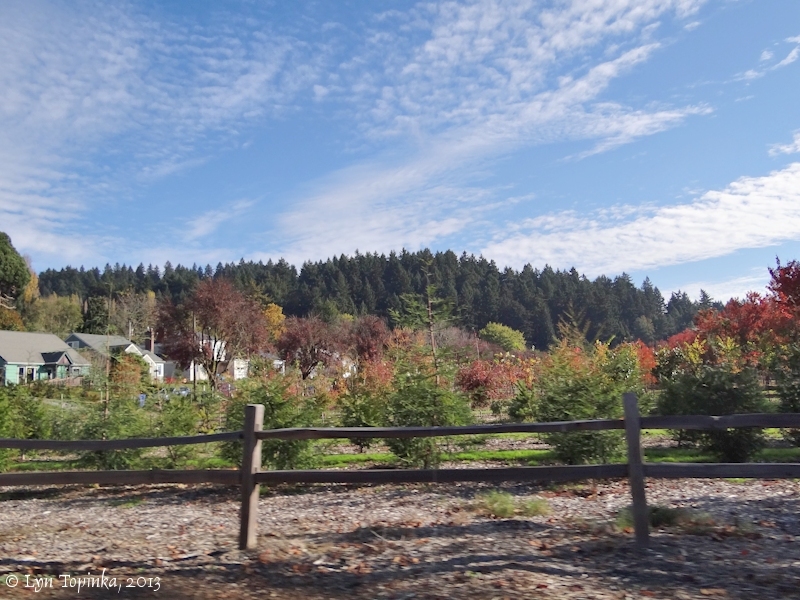 In 2004 "Mount Tabor Park Reservoirs Historic District" (also known as "Mount Tabor Park Reservoirs 1, 5, and 6) was listed on the National Register of Historic Places (Event, Architecture/Engineering, #03001446). Click image to enlarge Portland, Oregon, from Mount Tabor. 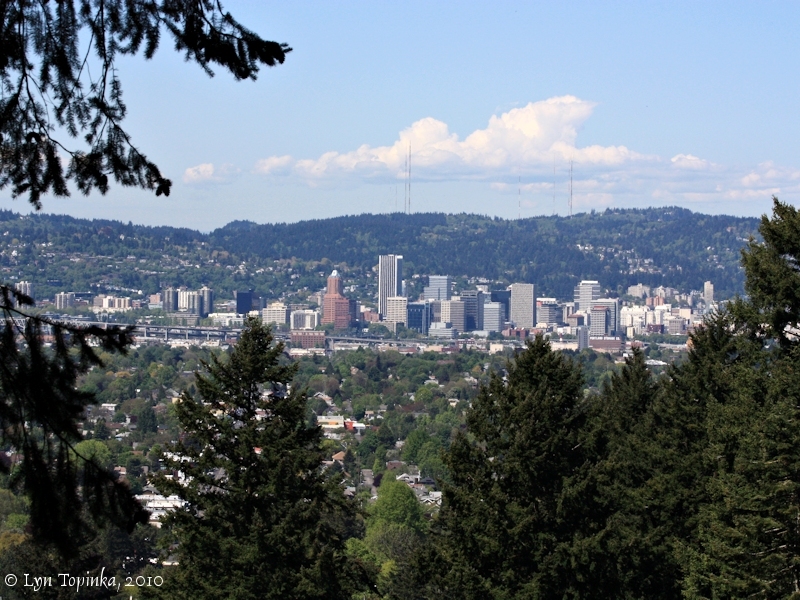 View of Portland from Mount Tabor, a Boring Lava Cone located east of Portland. 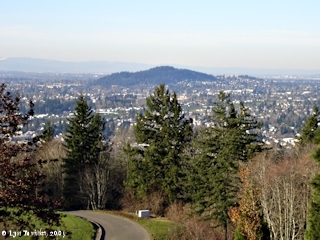 The Tualatin Mountains, also known as the Portland West Hills, rise as a backdrop to Portland. Image taken May 9, 2010. "The Portland’s three open reservoirs at Mt. 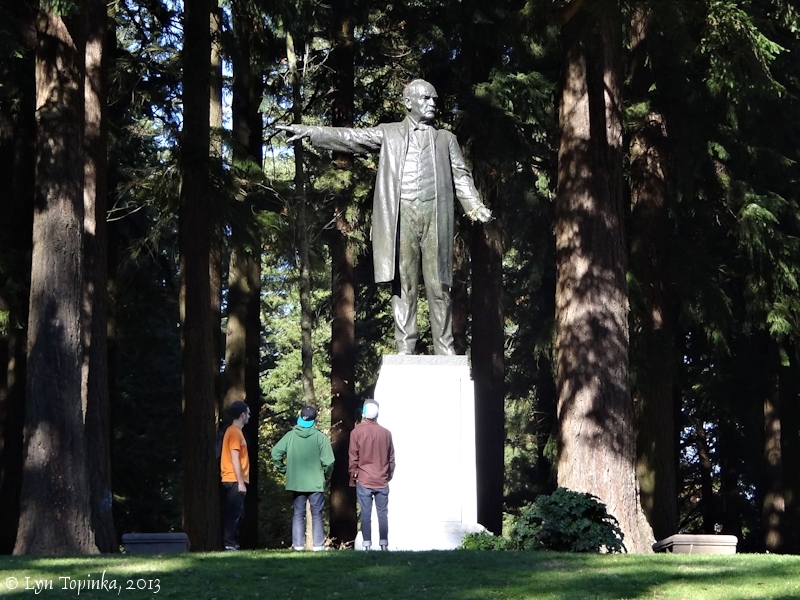 Tabor are part of the Portland’s historic switch from Willamette River water to high-quality water from the Bull Run watershed 120 years ago. Even then, water storage was a key part of meeting a growing population’s drinking water demands. When it was built in 1894, Reservoir 1 was seen not only as a water storage facility but also as a recreational destination. It was the design of this first reservoir that led city leaders to designate Mt. Tabor a city park in 1910. Reservoir 5 and 6 – with similar designs – were finished in 1911. The reservoir structures and buildings are historically significant because of their role in Portland’s early water system. The reservoir sites were nominated for inclusion on the National Register of Historic Places and received designation as the Mt. Tabor Park Reservoirs Historic District in 2004. Today, America’s few remaining open finished drinking water reservoirs are either being decommissioned, fitted with water treatment methods, or transformed into covered facilities due to stricter public health and drinking water regulations. After many years of lobbying for an exemption to these federal regulations, Portland must now move toward compliance. At the direction of the City Council, new seismically strengthened underground reservoirs at Powell Butte and Kelly Butte will provide the underground water storage needed to serve our community. The enclosed Reservoir 7 near the crest of Mt. Tabor will continue to be used to store and deliver water." Source: City of Portland, Portland Water Bureau website, 2015. 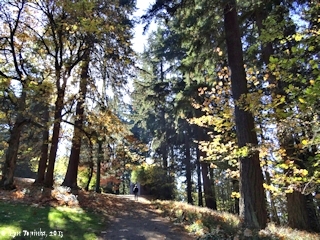 Click image to enlarge Reservoir 5, Mount Tabor Park, Portland, Oregon. Image taken May 12, 2011. 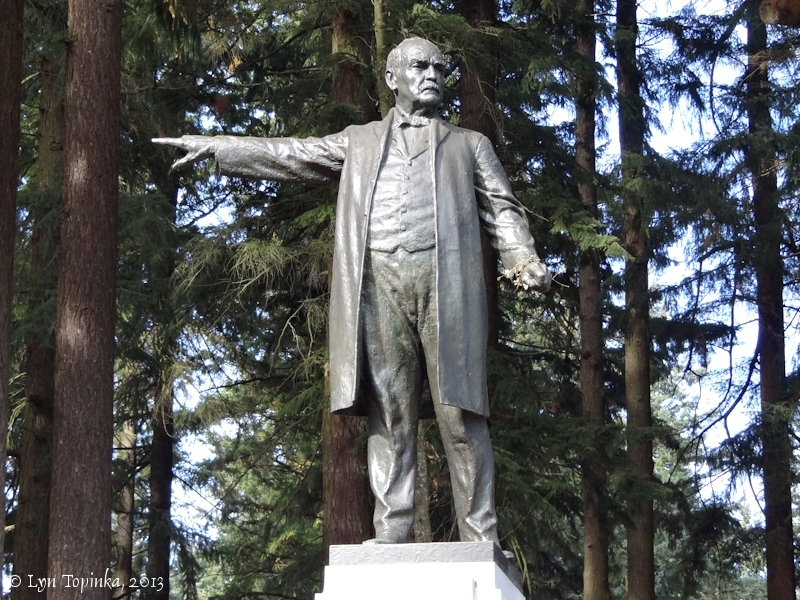 Harvey W. Scott was the editor of the Oregonian between 1866 and 1872. In 1910 Scott compiled the six-volume "History of the Oregon Country". 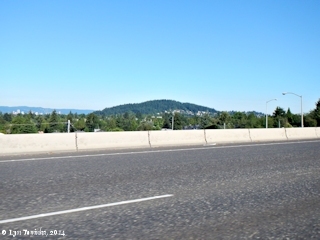 Mount Scott, another Boring Lava cone located south of Mount Tabor and home to the Willamette National Cemetery, was named for him. 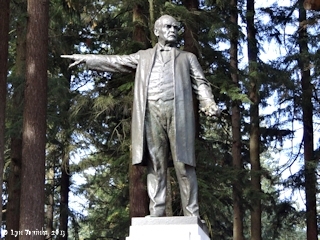 Click image to enlarge Harvey W. Scott bronze, Mount Tabor Park, Portland, Oregon. Image taken November 1, 2013. Click image to enlarge Boring Lava Field -- Mount Tabor. View from the Willamette National Cemetery, another Boring Lava Cone. Image taken December 8, 2005.